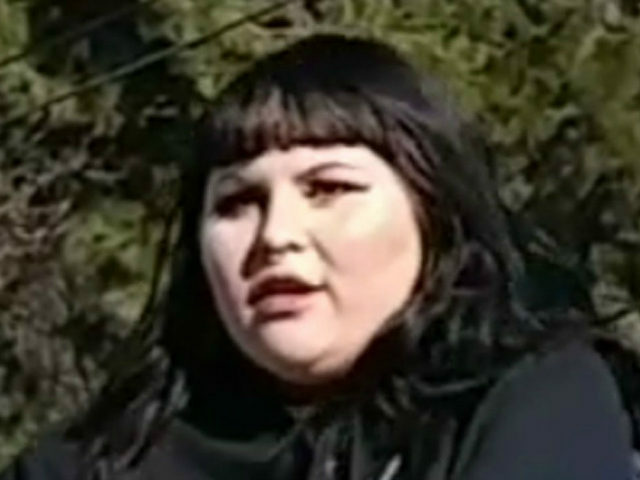 A woman in Ashland, Oregon, who allegedly assaulted a pro-life activist by shoving a wet sanitary napkin into his mouth has been arrested. “Eat this [expletive] pad, you c**k face!” Starushok allegedly shouted at the activist. NBC affiliate KOBi5 reports Starushok turned herself in to police and was lodged in the Jackson County jail on one count of harassment.